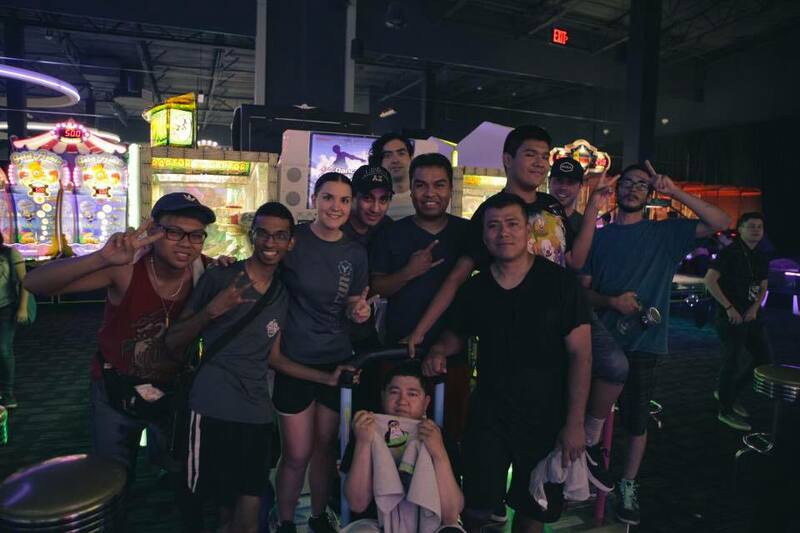 There were two local DDR A tournaments that took place over the weekend: The “Spencer Is Banned” tournament at Dave & Buster’s Times Square in New York, NY and the “Hot Summer” DDR A tournament at Dave & Buster’s in Glendale, AZ. 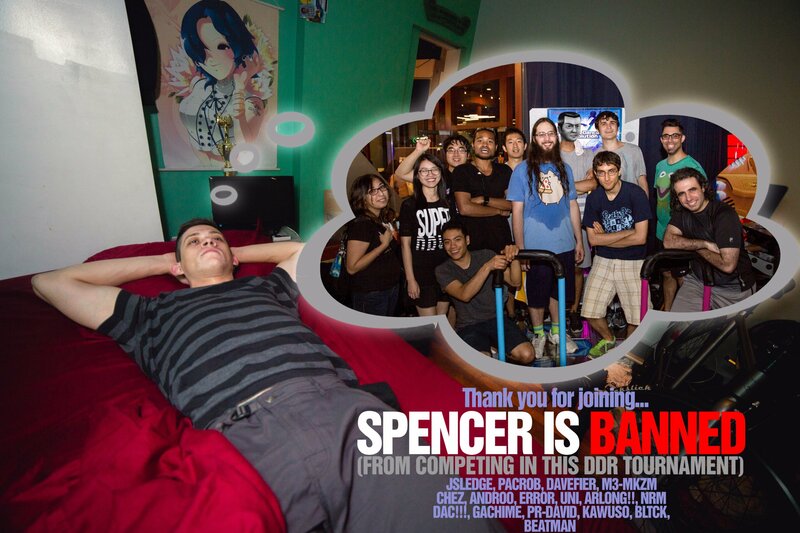 Each tournament had a great turnout and much support from the local players. ← Previous Previous post: [Live Podcast] The Arrow Panel – Episode 7: Stay Cool!